You’re in the market for a life annuity policy, but you want to ensure you get the best rates possible. Although your rates are determined at the time of application, you can use an annuity income calculator to find out what your approximate income might be. Annuity rates can fluctuate depending on various factors. So what are the biggest factors? Let’s discuss the 5 biggest factors that affect life annuity rates. There are many components that help determine your life expectancy when applying for a life annuity policy. Like most insurance companies, they want to know if you have serious (especially life-threatening) health issues. Women live longer than men, so it makes sense that women receive less income from annuity policies, due to a longer life expectancy. Age will always be a deciding factor. The older you are, the higher the amount of income you’ll receive monthly. It’s your choice how long you receive payments from an annuity policy. Basically, the greater amount of years you’re covered, the less money you’ll receive monthly. And the shorter amount of years, the larger amount you’ll receive. Plus, you have the option to keep the payments coming after your death. These will be passed onto your children. Like many things in life, you get what you pay for. The larger the lump sum you provide initially, the greater the income you’ll get back monthly as a result. This factor makes a monumental difference in your annuity rates. There are pros and cons to each option, and it all depends on your unique situation. If you have a spouse, you may want to consider a joint policy because joint policies will pay out to the last survivor. But if you don’t have children and live alone, the obvious choice would be to buy a single policy. Plus, the monthly payout is larger for single policies. 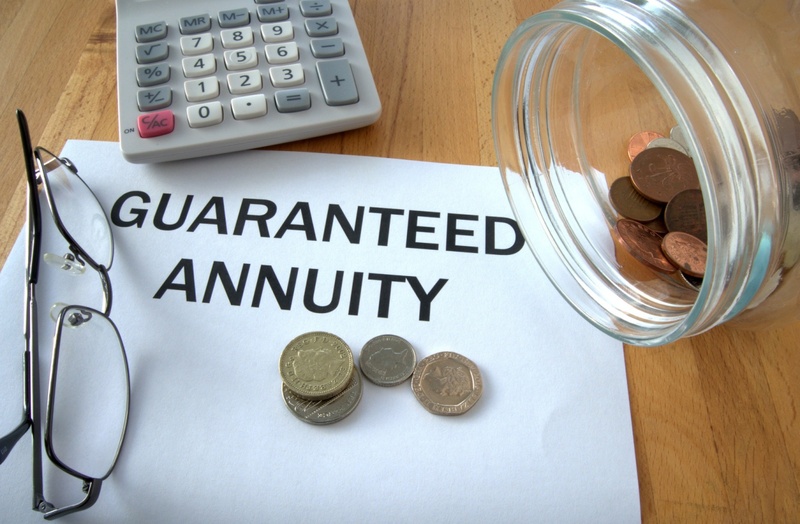 Annuity policy plans are an excellent retirement option that is often overlooked. Annuity policies provide flexibility and peace of mind knowing that you are covered financially for the rest of your life. If you have any questions regarding an annuity plan, feel free to reach out and contact us.